I live two hours away and always make sure to stop here if I’m in town, best cannolis ever!!! 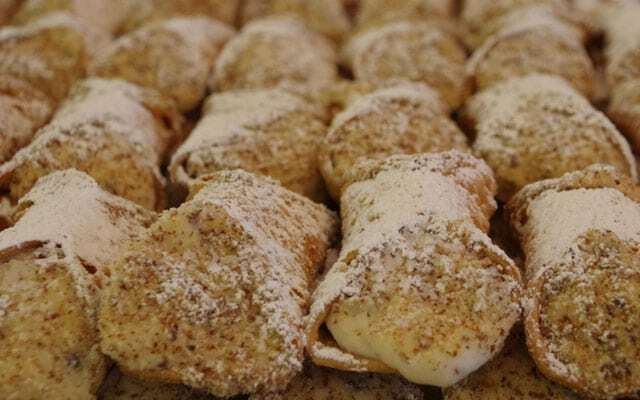 Had the cannolis at a shower and they are the best I ever had! I ate 3 (shhhh! Don’t judge!) they were just that good!! Best bakery ever! Delicious and fresh every day! 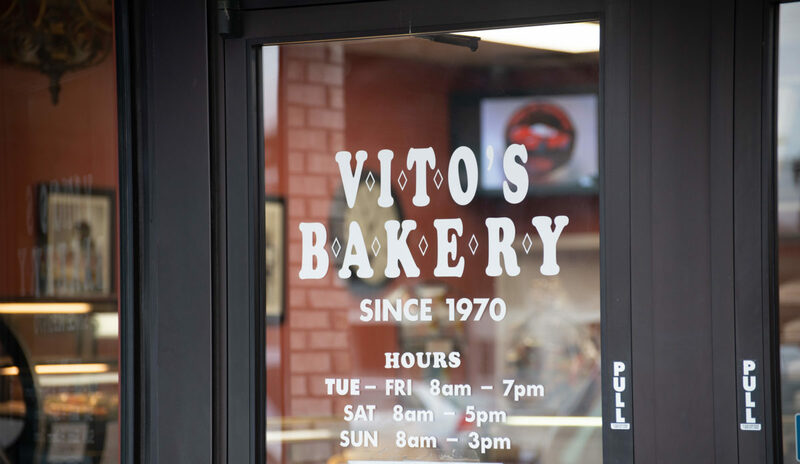 This is a best bakery for Canoli’s, Cassata cake and Muffelatta . You can not leave there without trying the Muffelatta! It is amazing! Winner chosen weekly. 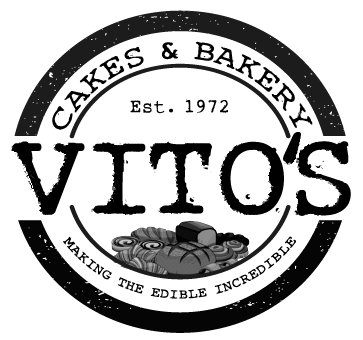 By entering your email for the Free Cannoli Giveaway, you are subscribing to Vito’s Bakery mailing list. We value your privacy, and do not submit your information to any third-party marketing.